"How Technology is Changing the Hospitality Industry"
With the technological advancement, there is a progression in the average traveler’s idea of what sort of service they should receive when staying in a hotel. That service will likely revolve around enhanced guest satisfaction through the efficiency of modern technological innovations. Technology is introducing new tools for the industry, which are becoming readily available for the savvy hotelier looking to impress guests and improve their stay experiences. 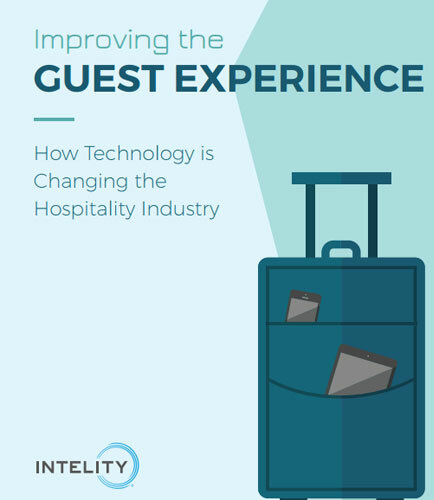 This whitepaper provides insights on how technology is changing the hospitality industry. After all, modern times demand modern accommodations.